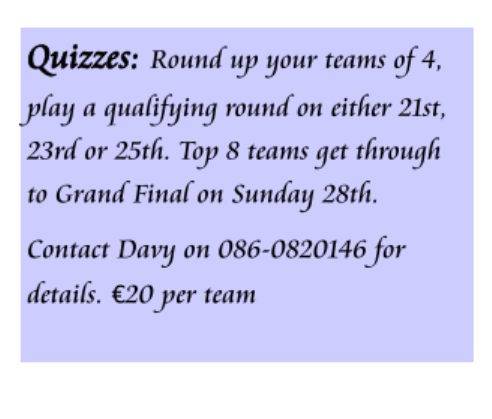 The Mountaineers, representing St Martin’s GAA Club won the GAA’s monster Quiz, when the final was held in the Ferrycarrig Hotel on Thursday March 7th. With a score of 73 out of a possible 80 they ran out comfortable winners over 3 runners-up who all scored 70 points each. 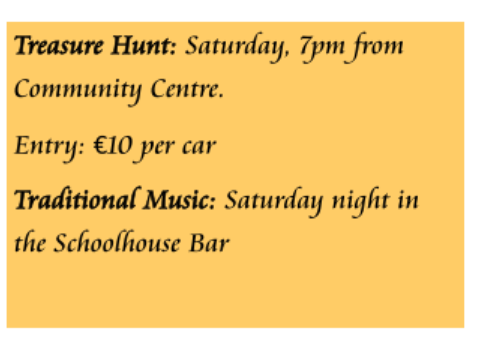 These included, A Family Affair from HWH-Bunclody, Foley’s Bar Crossabeg-Ballymurn and The Pike Inn St Mary’s Maudlintown. 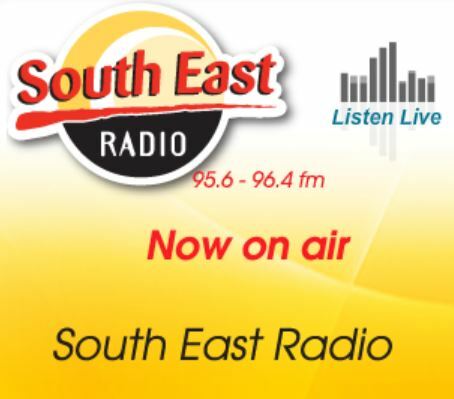 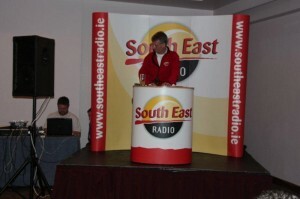 South East Radio’s Alan Cocoran was quiz master on the night and the exceptionally tough questions really tested the gathering of 46 first round winning teams. 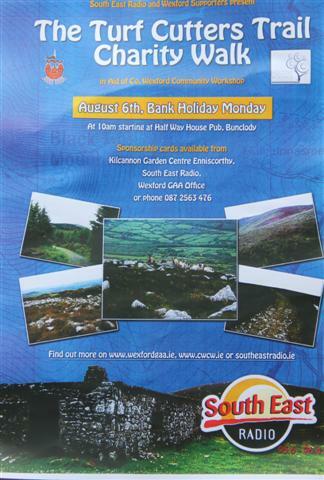 WMDs, representing Askamore / Kilrush, finished in joint 5th position.